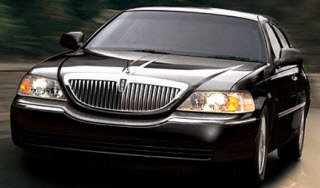 Denver, CO Town Car, Executive Cars, Vans, Airport Shuttles & more! 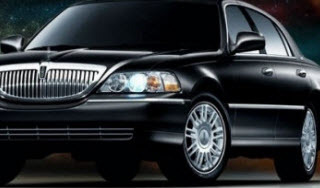 Car, van and limousine service with friendly and knowledgeable chauffeurs, in which customer satisfaction is our primary goal. 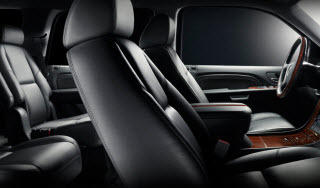 We look forward to meeting your personal and professional transportation needs whether you are looking for a day trip tour transportation or a night on the town or if you need an airport shuttle or executive car service.